Performance is an important part of development in dance training. Our annual schedule includes many performance opportunities beyond our June recitals. Participation is voluntary and students may participate in some or all performances as their interest and schedules allow. Look for additional timely information in our Pointes of Interest column or contact the Studio for details. See our Calendar for performance/event dates and times. Our Festival of Trees Tour takes us to nursing homes, senior centers and assisted living facilities. 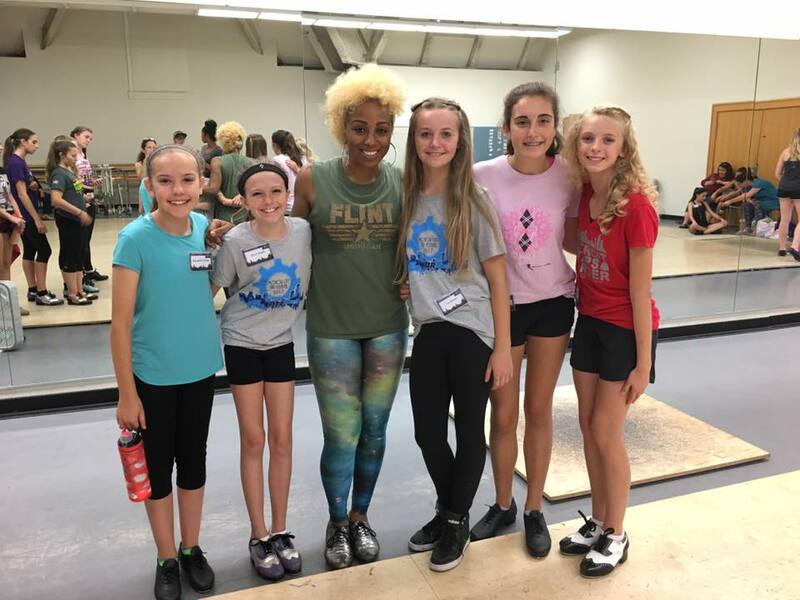 Our youngest dancers learn the value and importance of sharing their time and talents with people who need them as our older dancers continue to contribute to the community and role model for their charges. The bonus? Performance experience! An all-around great opportunity for all ages. Dancers may participate in as many or as few performances as they like. Every other year or so we schedule a trip to New York City. 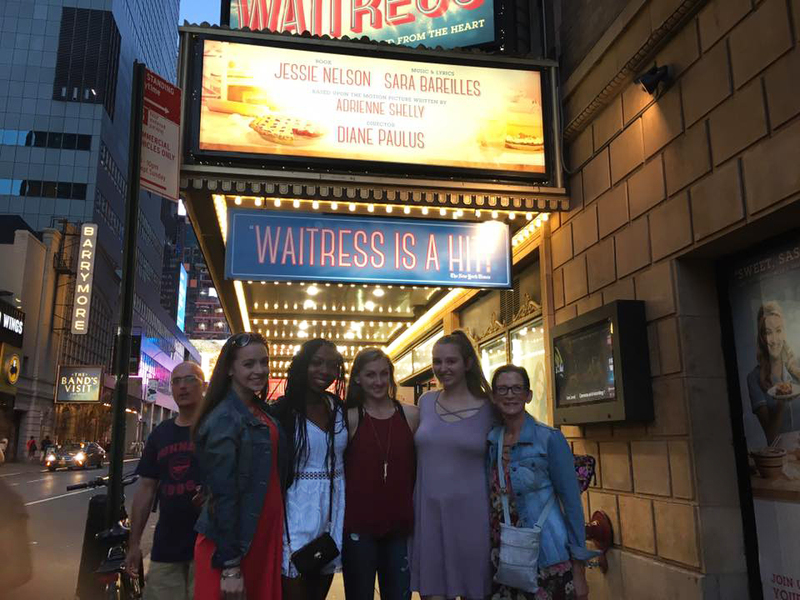 Our students and teachers take classes, attend Broadway performances, and enrich themselves in all NYC has to offer! We look forward to returning soon.